Bufka Books is pleased to announce the arrival of Fr. 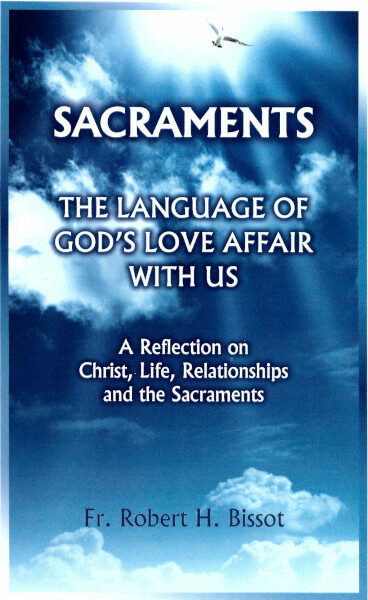 Robert H. Bissot's book, Sacraments. This book is a practical and accessible guide for both parents and catechists in preparing for the sacraments of initiation: Baptism, Confirmation, and First Communion, as well as the sacrament of Reconciliation. It also includes chapters on the other three sacraments: Anointing of the Sick, Marriage, and Holy Orders. Many people have been taught that holiness means living in a convent or monastery where the primary activity is prayer. In reality, everyday actions are holy. People are holy. The world and its environment are holy. This is true because God, our Creator, made all things and all creatures. Norbert's latest release explores the meaning of holiness and gives many reflections from the Bible and other sources to help people understand that they are holy and are called to grow in their holiness. 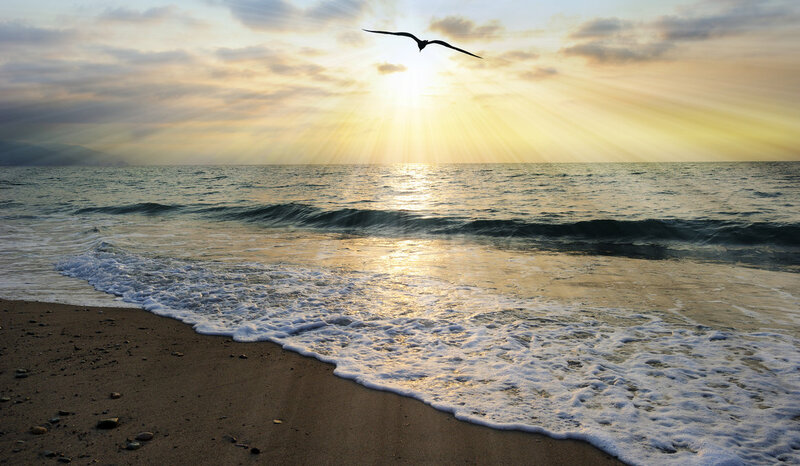 Each person has a special mission or path toward holiness. What is yours? 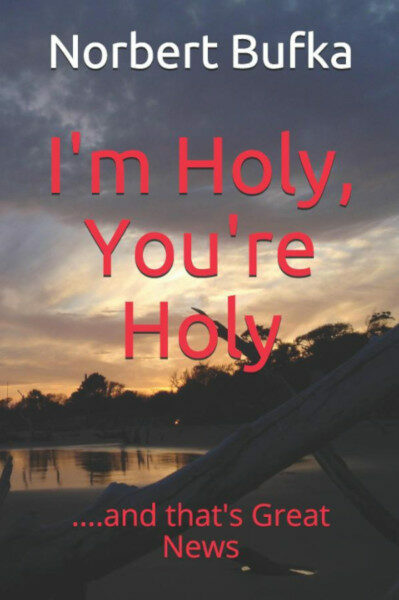 I'm Holy, You're Holy includes a study guide for the letter of Pope Francis, Rejoice and Be Glad, the inspiration for this new book. This title serves as an excellent companion to Fr. Bissott's Sacraments. 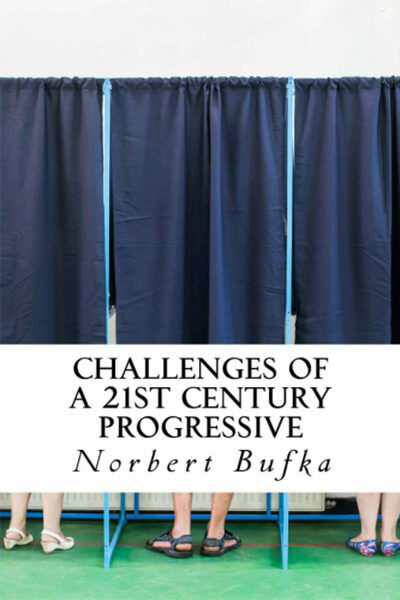 Challenges of a 21st Century Progressive is now available! In this new release, Norbert explores contemporary issues from a progressive perspective. The book serves as a counterpoint to the conservative dialogue that has dominated politics for the past several decades. Special resale discounts are available for booksellers for this and many other titles at Bufka Books. Contact Norb for more details and take advantage of this offer.